On July 20 at 10 p.m. U.K. time, the BBC2 will air a new documentary about “Judy at Carnegie Hall” currently titled “Dear Judy.” The doc is being produced by Victoria McArthur and will include new interviews with Jerry Waters, Max Preeo, Howard Hirsch and many more. No information is on the BBC2 website yet, but it should be soon. Be sure to tune in! This looks fascinating. I believe the producer also interviewed Rufus Wainwright while she was in New York, so his take should be interesting too. I also believe Gerald Clarke may have been interviewed for the program, but am not completely sure. 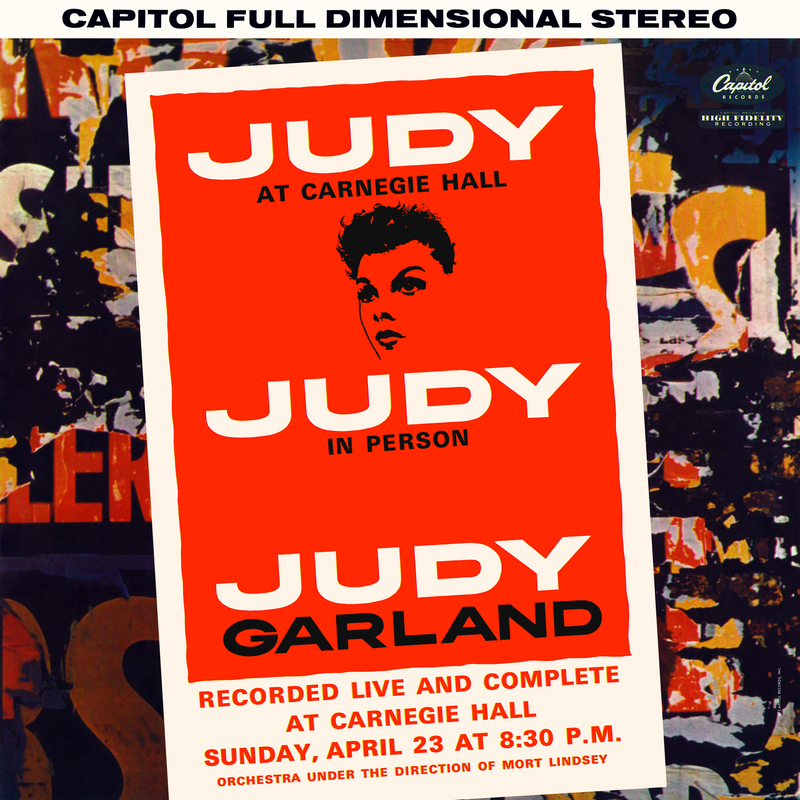 The BBC usually allows visitors to their website to stream a broadcast for a week following its initial airing, so people here in the States should be able to listen to this radio documentary honoring Judy Garland’s Carnegie Hall performance.